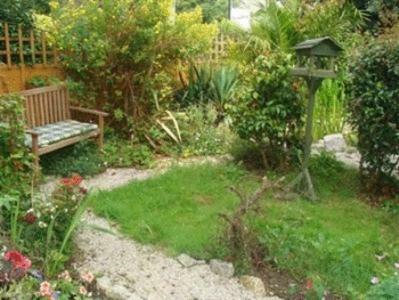 Lock in a great price for Trelawney Guest House - rated 9.1 by recent guests. 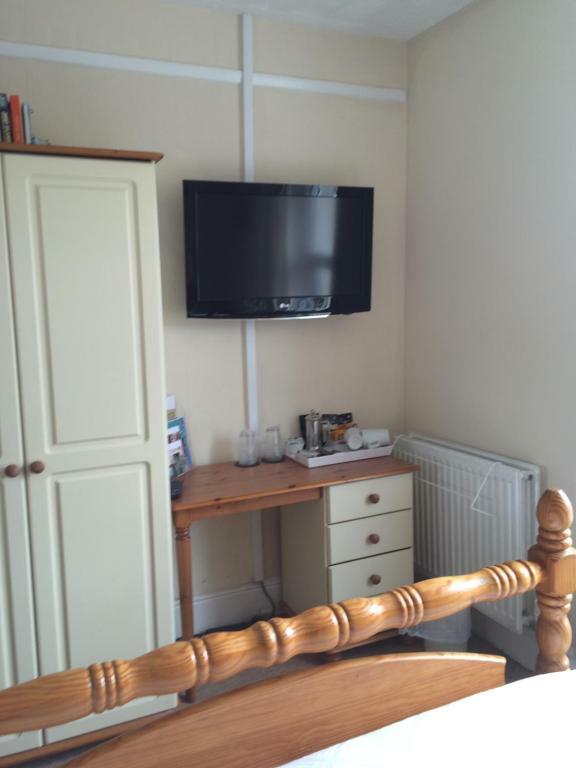 Very clean and tidy B&B handy for most things in Falmouth. The owner was pleasant but a bit fussy about arrival times so watch that but as she kept donkeys and was attempting to train them for dressage (which I would have liked to have seen!) perhaps that explained it. Lovely location. Close to beach and town. Didn't need to use car. 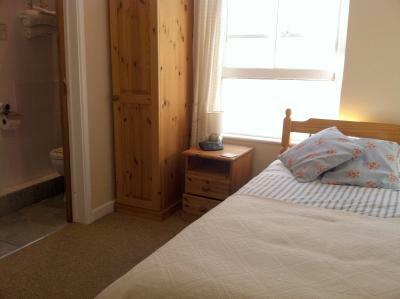 Rooms very clean with excellent facilities. Lovely breakfast and very friendly owners. Would highly recommend. Beautiful house, cozy room, good breakfast, parking space and great location. Besides, I had a very interesting chat with hosts, they're very nice. Clean, comfortable, well fed, always an on street parking space even in August. 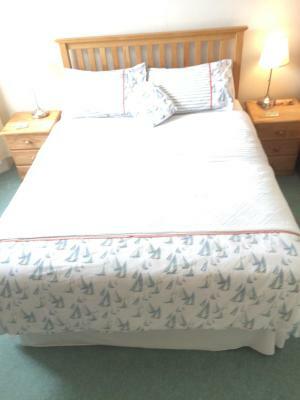 We are seasoned travellers to Falmouth and this is the best BB for location e.g town, beach and train station. 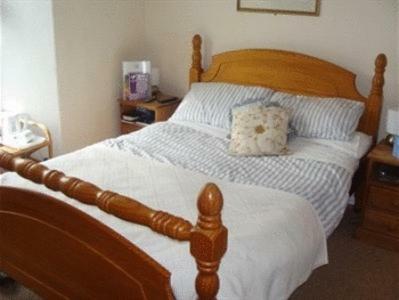 Trelawney Guest House is an Edwardian terraced property located 5 minutes' walk from Castle Beach. Free street parking is available at the property. 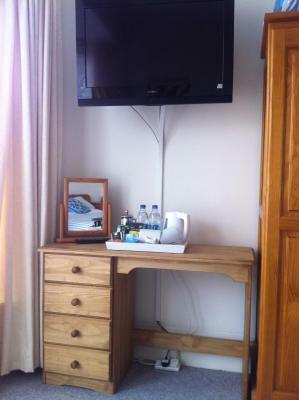 All contemporary rooms feature a 32-inch flat-screen TV. 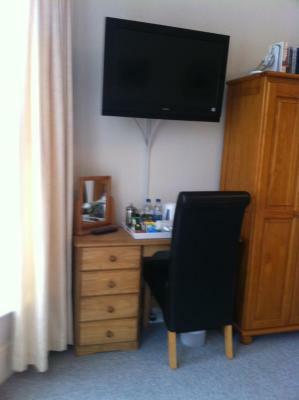 Some rooms have en-suite facilities and a DVD player. Breakfast using locally sourced farm produce is available for a surcharge at the property. Pendennis is 0.6 miles from the property. The Maritime Museum is 600 yards from Trelawney Guest House. Falmouth Town rail station and Falmouth Docks rail station are both 400 yards away. 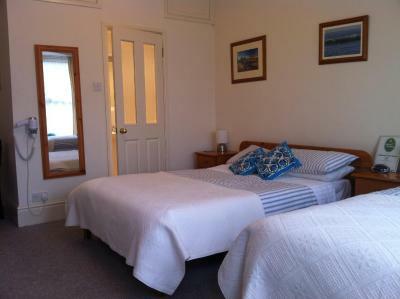 Guests can reach the Falmouth Custom House Quay port ferry terminal within 0.6 miles of Trelawney Guest House. 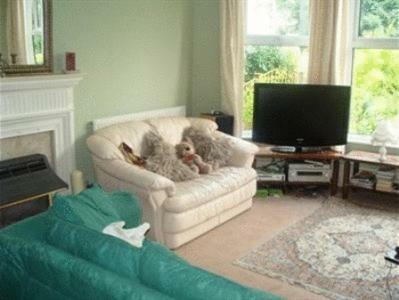 This property is also rated for the best value in Falmouth! Guests are getting more for their money when compared to other properties in this city. 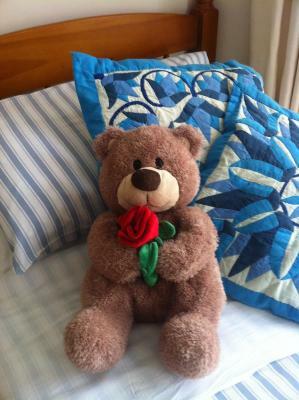 Trelawney Guest House has been welcoming Booking.com guests since 5 Jan 2010. When would you like to stay at Trelawney Guest House? 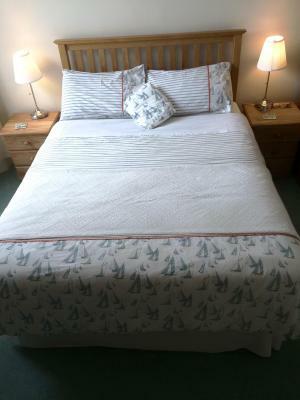 Rooms have quality beds with pocket-sprung mattresses, cotton duvets and covers, and crisp 100% cotton bedlinen. There is free Wi-Fi, a flat-screen digital TV, a clock/radio alarm, herbal teas, hot chocolate as well as tea and real filter coffee. 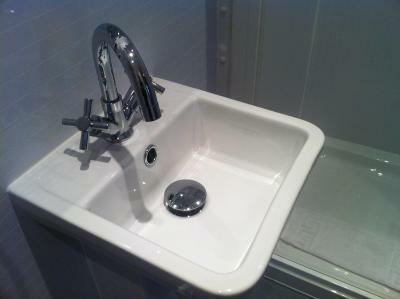 The bathroom has a powerful eco shower, fluffy 100% cotton towels,complimentary toiletries and a hairdryer. There is also a recycling bag for your empty bottles, glass and paper. 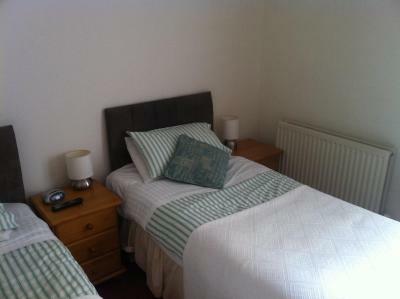 Rooms have a quality bed with pocket-sprung mattress, cotton duvet and covers, and crisp 100% cotton bedlinen. An en suite bathroom, 3-foot pine bed and a wall-mounted flat-screen TV are featured in this room. 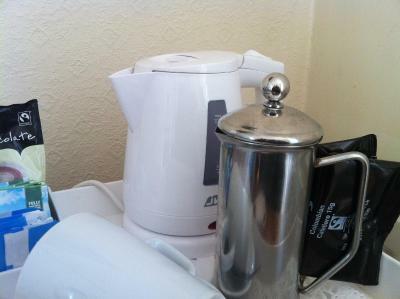 Free Wi-Fi and a welcome tray of teas, instant & filter coffee, biscuits and water are also provided. 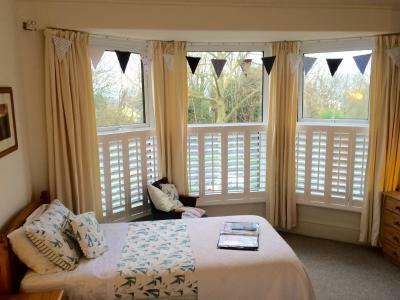 Overlooking the front of Trelawney, this room has a quality bed with pocket-sprung mattress, cotton duvet and covers, and crisp 100% cotton bedlinen. 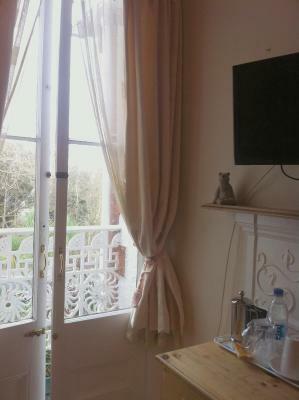 An airy room with french windows opening to balconette that overlooks the front garden. 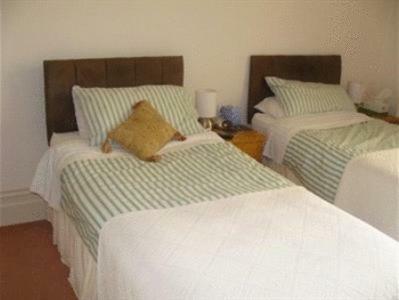 It has a quality bed with pocket-sprung mattress, cotton duvet and covers, and crisp 100% cotton bedlinen. 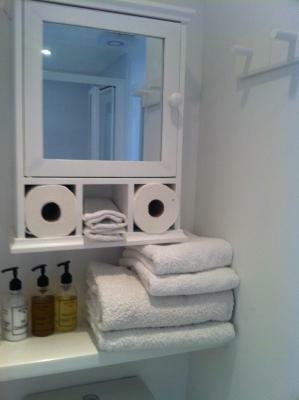 The bathroom has a powerful eco shower, fluffy 100% cotton towels,complimentary toiletries and a hairdryer. 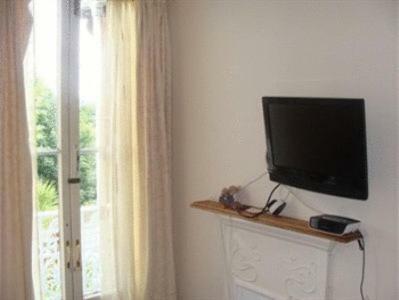 It is located 12 steps from the landing of the room. House rules Trelawney Guest House takes special requests - add in the next step! Trelawney Guest House accepts these cards and reserves the right to temporarily hold an amount prior to arrival. 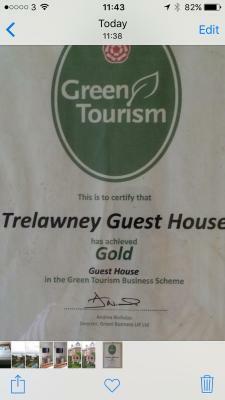 All payment is made upon arrival at Trelawney Guest House. Cots are only permitted in double & family room. Please inform Trelawney Guest House in advance of your expected arrival time. You can use the Special Requests box when booking, or contact the property directly with the contact details provided in your confirmation. Great location that was easy to find and great service from Tessa, both before arriving and while we were in town. Highly recommend for a nice, quiet stay in Falmouth! Room was not clean bed not made shower room not clean after first arriving. Would not recommend. You said that breakfast was included which is way I took the accommodation. Was charge for breakfast. What are you going to do about this???? Very disappointed. Convenient location and always helpful. Noisy early morning because of the raidator/boiler and the beds were terrible. Pillows were very hard and kettle smelt strongly of melting plastic so just replacing these will make a big difference. Also no de-caf tea or coffee.